Game capture devices have spiked in popularity in recent years as people from across the world share their gameplay online. But what is the best capture device to go with? In this feature, we aim to answer that very question. First off, we have Elgato Gaming; by far the most popular company when it comes to video game capture devices. Partnering with big YouTubers, gaming events, and streamers, Elgato has found a way to build its brand and promote its product in nearly every form imaginable. 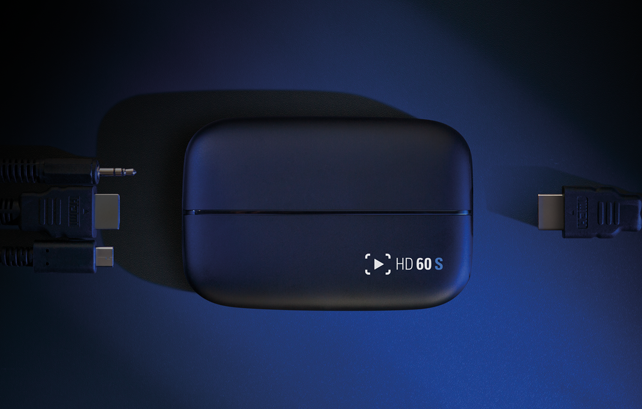 The Elgato HD60 was the first of its kind, bringing 1080p 60FPS gameplay to creators in smooth, crisp quality. 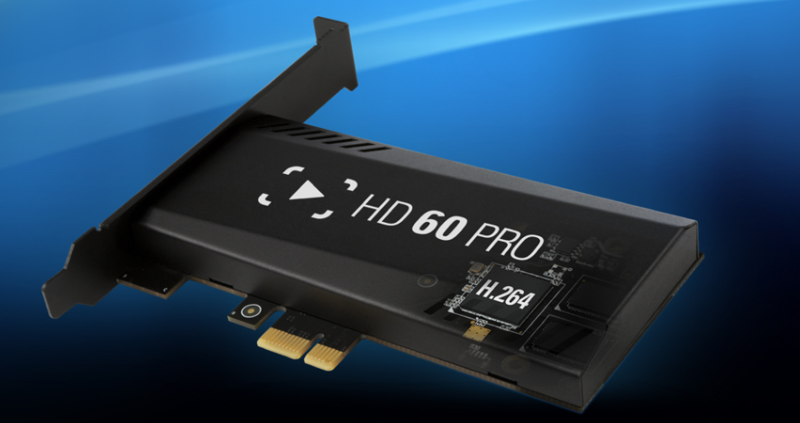 The pioneer of 60FPS gameplay has paved the way for multiple other devices adding 60FPS to their arsenal, and even though it isn’t Elgato’s most recent product, it still holds its own with the most up-to-date models. The Elgato HD60 Pro, the successor of the HD60 is another one of Elgato’s star products. Record 1080p 60FPS gameplay straight from inside your PC via PCIe without any input lag, the HD60 pro is one of the best capture devices for streaming and recording. The Elgato HD60 S is Elgato’s most recent addition to its capture device family. The HD60 S makes recording in 1080p 60FPS easy with no input lag via USB 3.0 Type C. for those who don’t want to deal with a PCIe card, but want realtime streaming and gameview with no added input lag, this capture card is perfect! Next up we have AverMedia, another fairly large capture device producer and seller. AverMedia originally caught on with its Live Gamer HD C985, and since has expanded its market even more with new cards and decivces. 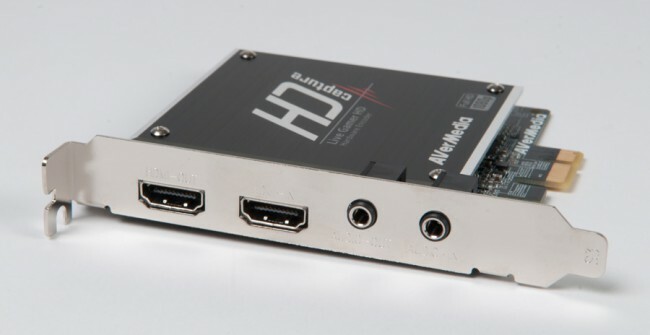 The AverMedia Live Gamer HD is an internal PCIe capture card that allows users to stream or record crisp and smooth gameplay with no input lag. Perfect for those on a budget, the low price tag with high quality is a hit to customers who have bought this product in the past. 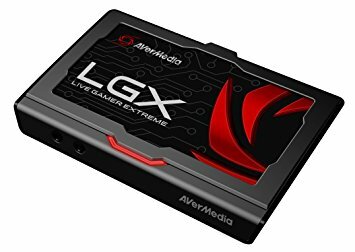 The AverMedia Live Gamer Extreme is the company’s latest product and most efficient recording and streaming device without a doubt. This external capture card records in 1080p 60FPs with no input delay and has a very subtle price tag depending on the retailer. Hauppauge is a name you’ve probably heard before if you’ve been around the YouTube and gaming scene for a while. The company is one of the original capture device creators and has been a source for high quality gameplay for nearly a decade. 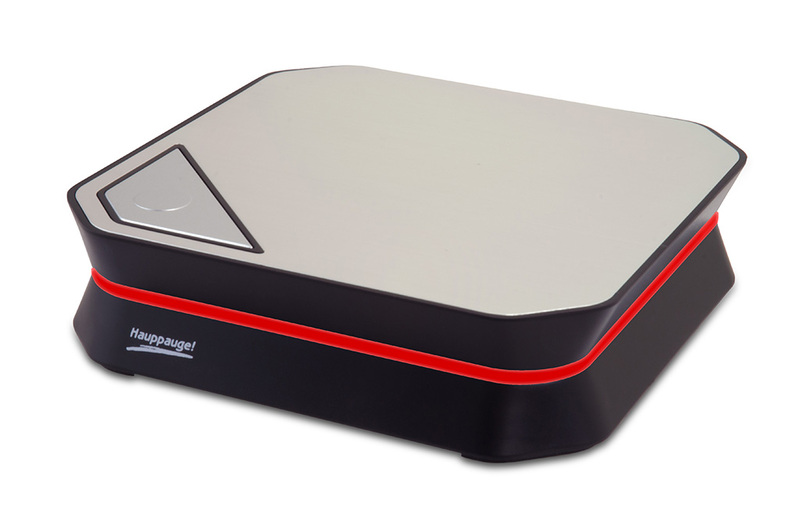 The Hauppauge HD PVR 60 is the first 1080p 60FPS recording device from the company. This USB powered, lag free, capture device allows for quick and easy recording via the physical button on the device, or through the recording software. The Hauppauge HD PVR Rocket is a portable recording device that can easily record gameplay from PS4, Xbox One, and PC in realtime. For customers looking for a high quality, portable device, the HD PVR Rocket is definitely one of the best choices available. Recording is saved via a USB thumb drive (Not included in purchase). Roxio is another old school recording device creator who has a wide variety of products at their disposal. Although the company may have been around for a while, they are still actively creating new products and meeting today’s standards. 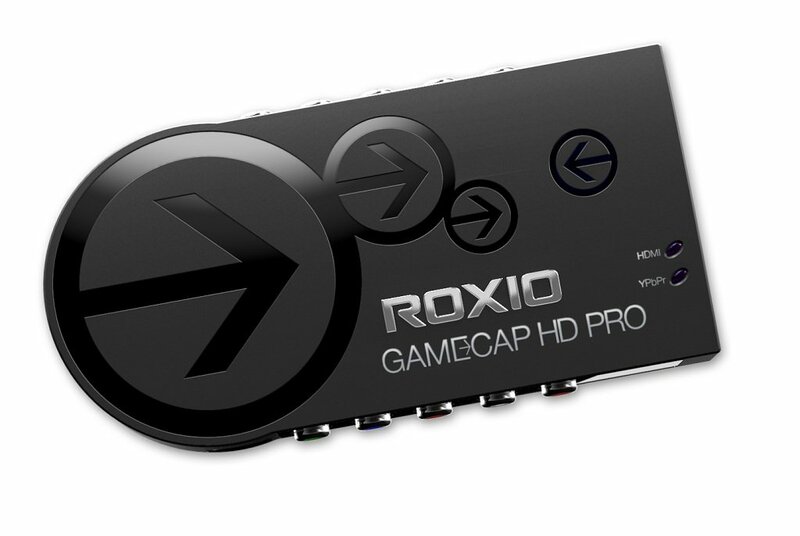 The Roxio Game Capture HD PRO is Roxio’s latest product giving users the option to recording 1080p gameplay with no gameplay interruption. 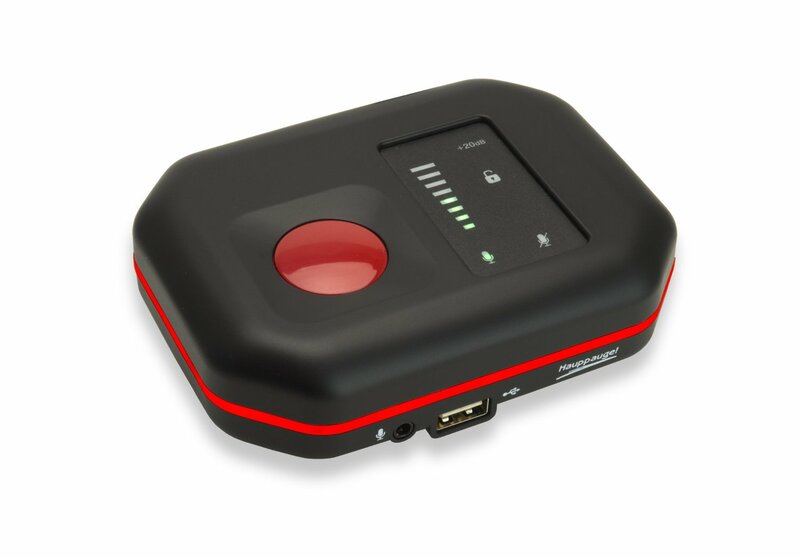 The cheapest option on our list, the Game Capture HD PRO is also the most simplistic. Input lag is noticeable and there is no 60FPS gameplay option, but for those on a budget, the price tag might be the deciding factor in buying or passing. There you have it, all the best capture devices for sharing your favorite video game moments! Hopefully we’ve helped you narrow down your choices and pointed you in the right direction for your capture card needs!